If you’ve treated yourself to an unlocked ZTE Axon 7 Mini in the months since its release, you’ve got a new software update coming your way. 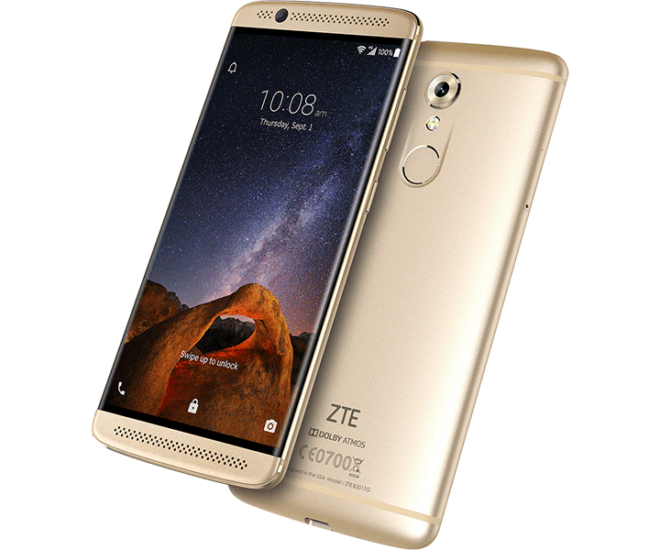 ZTE has announced a new update for the Axon 7 Mini in the US that includes some notable improvements. What you’ll get depends on which software build your Axon 7 Mini was on previously. For example, folks that are coming from the B12 build will be getting support for T-Mobile VoLTE. Other notable features of this B21 update included newer security patches to help keep your personal info safe and general enhancements, which ought to should keep things running smoothly. This update will begin rolling out early Thursday morning, so if you’ve got an Axon 7 Mini keep an eye out for it. Where’s the Nougat update for the Galaxy S7? It’ll probably come out after the S8 is released.